It's almost that time again. 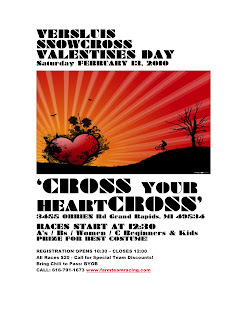 Farm Team is hosting another snowcross race at the Versluis Farm. Mark the date, February 13, Valentines Day weekend. We'll have a new and updated course in the Orchard. 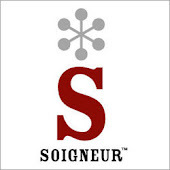 Bring a dish to pass or chili for the after party. click the poster below for race times and details!